Investing your money in real estate can be a great way to gain long-term source of income. Most investors choose to private real estate. However, real estate crowdfunding now has become a new path chosen by investors. Before going far to the benefits of this kind of investment, it is better to build knowledge and understanding about this first. Real estate business is not something to be taken lightly because it involves much money, energy and time to start with. Thus, finding important points in this crowdfunding for real estate is the right step before you further to the next stages. Before going to dig in about the role of crowdfunding in real estate investment, it is better to understand first about crowdfunding. Shortly, crowdfunding is a new and exciting way to raise capital that lots of investors now has taken interest to. These days, many business owners use this method as the way to raise their money. However, instead of asking one investor for huge investment, they reach out to large pool of investors who contribute in small amount of money. You may look this method as usual way in raising money from the crowd. 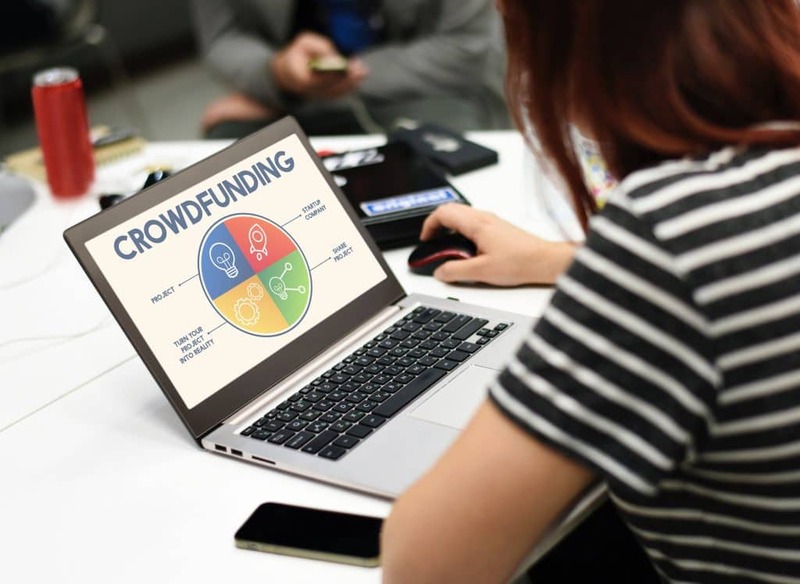 However, crowdfunding has its difference from traditional method because crowdfunding use online platform for the process of gathering the investment. The benefit of this method of investing for investors is the available option of choosing investment route. Basically, there are two options which are equity investment and debt investing. The first option is what most real estate crowdfunding investors choose due to its higher return compare to what the second option provides. Using equity investment route means you are effectively becoming shareholder. The benefits are lower fees where you can pay an annual fee. There is also tax benefit you can gain by choosing this option in which you can deduct expenses from annual tax. In addition, being a shareholder means you gain another benefit which is unlimited returns. However, there is also contradiction of this option, which is a longer hold period. It can last for 5 to 10 years. The second option is debt investing. In this method, you are practically a lender to the property owner. You will only receive fixed return based on interest rate of the owner’s mortgage loan. You can only gain the return based on the amount of money you have invested in. In short, your return is limited unlike what equity investment can provide. There are also benefits from choosing this option though such as steady return. You will receive steady income since your investment is structured. The risk is also lower when you invest this way since you are not the one who secure the mortgage loan but the property owner. Hold time for this investment is also shorter compared to equity investment. It generally last from 6 to 24 months. Before investing your money for real estate crowdfunding, make sure you choose trusted platform. It is safe to choose reliable and common crowdfunding platform to avoid shaddy business.